Author: Arruda, Suzanne M. Set In . . . Description: After driving an ambulance along the front lines of World War I, she can fire a rifle with deadly precision. Still suffering trauma from the Great War, she sets off for Africa determined to fulfill a man's dying wish...never expecting to become involved in murder. 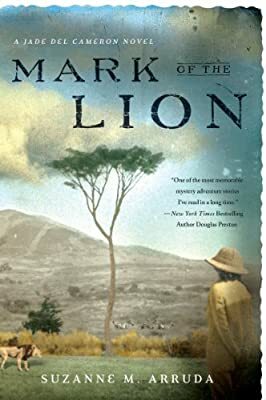 Rich with romance, mystery, and adventure, Mark of the Lion introduces a fascinating new heroine and explores the elusive heart of a compelling and exotic world.